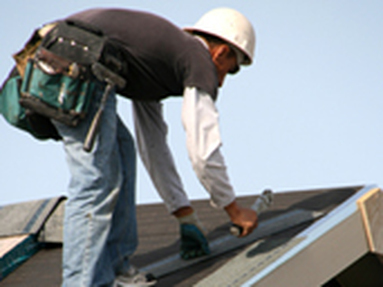 DFW Roofing Company realizes that roofing projects never come at a convenient time. To help keep your costs low we provide extremely competitive “budget friendly” pricing upfront. At no cost to you. We will come out and conduct a free evaluation whenever it best fits into “your” schedule. We will break down the quote by cost and the time it will take from start to completion. We understand that your time is valuable and will do our absolute best in starting and completing your project in a professional and efficient manner. There are many reasons why your roof may have become damaged. From recent storms, fierce winds, hail and even animals! DFW Roofing Company recognizes that your roof is a big deal! We don’t want to just cover the problem but we will get down to the root cause and with the highest quality materials, provide a long lasting, esthetically pleasing solution. Every job is unique and for that reason we do not have a standard price list. What we will do is properly evaluate the exact extent of the damage and tailor make a solution that will not only solve the problem but keep as much money in your pocket as possible.